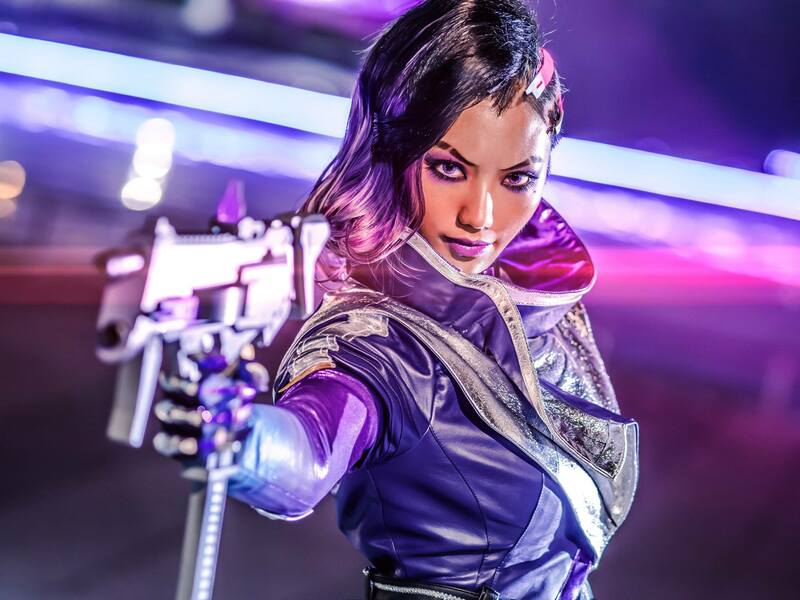 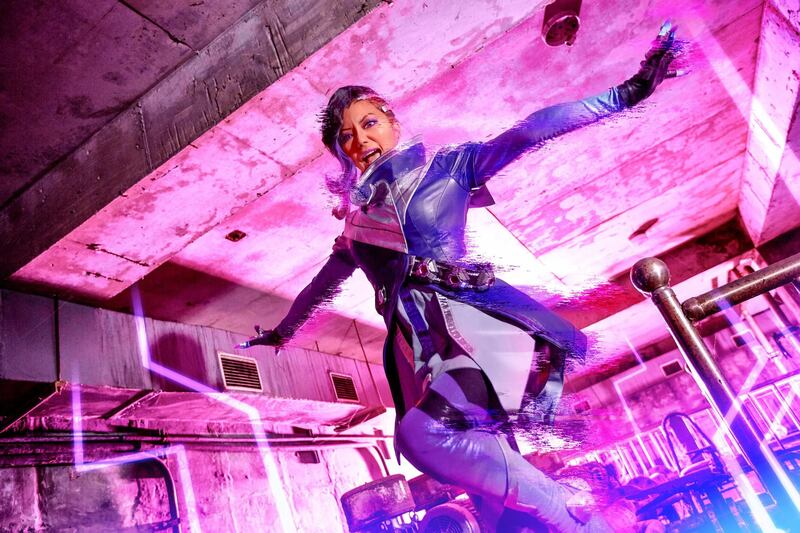 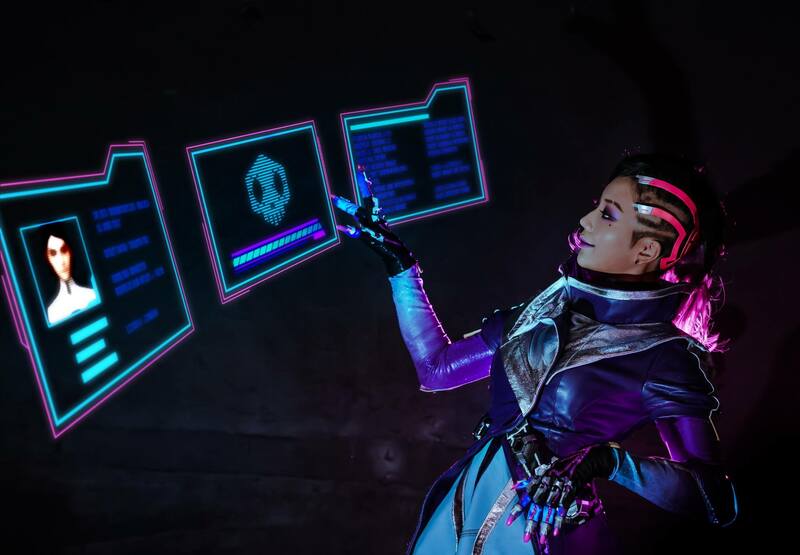 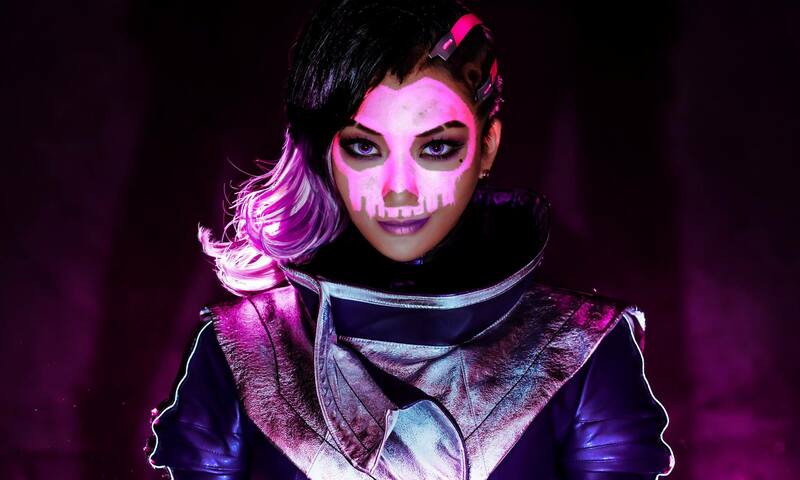 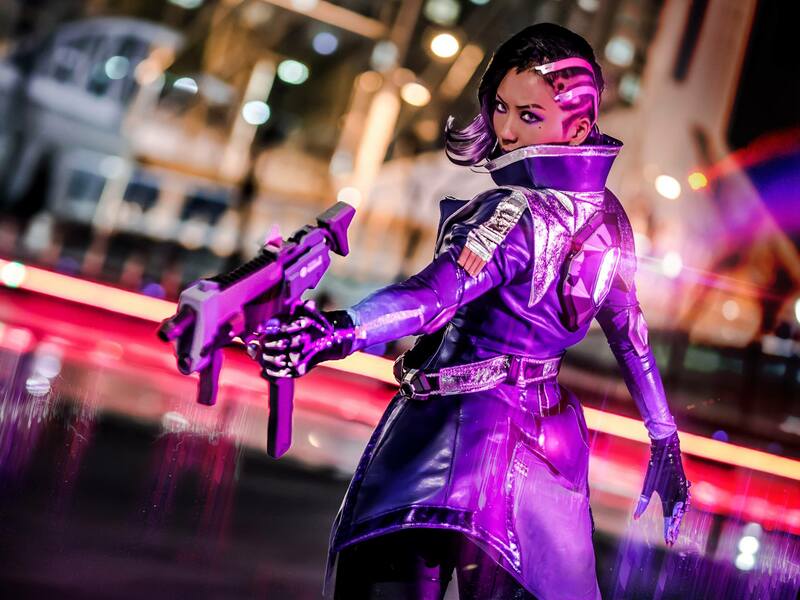 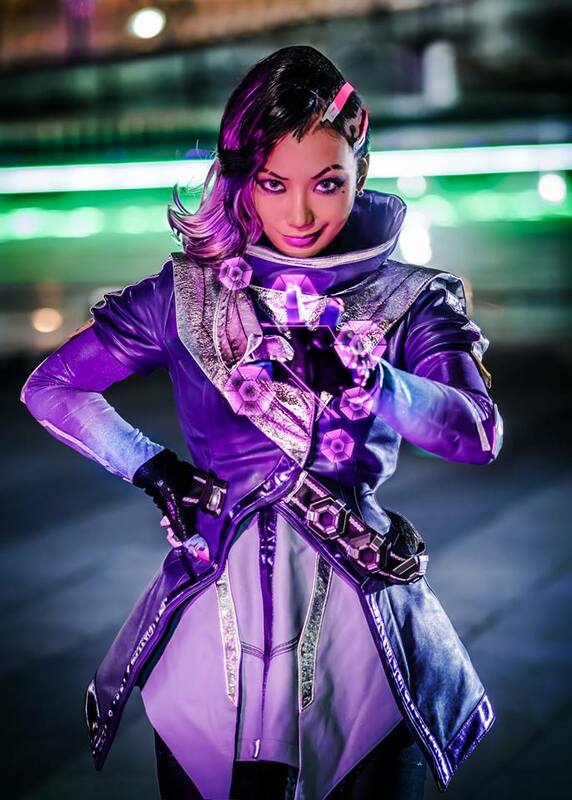 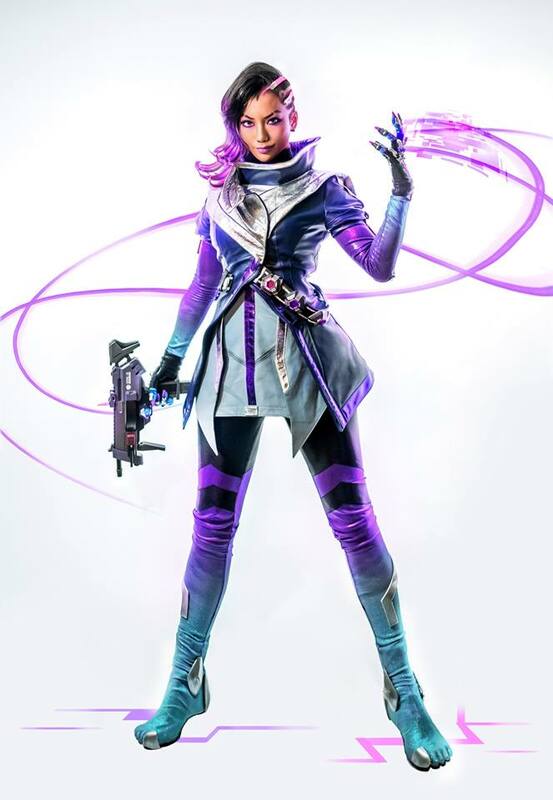 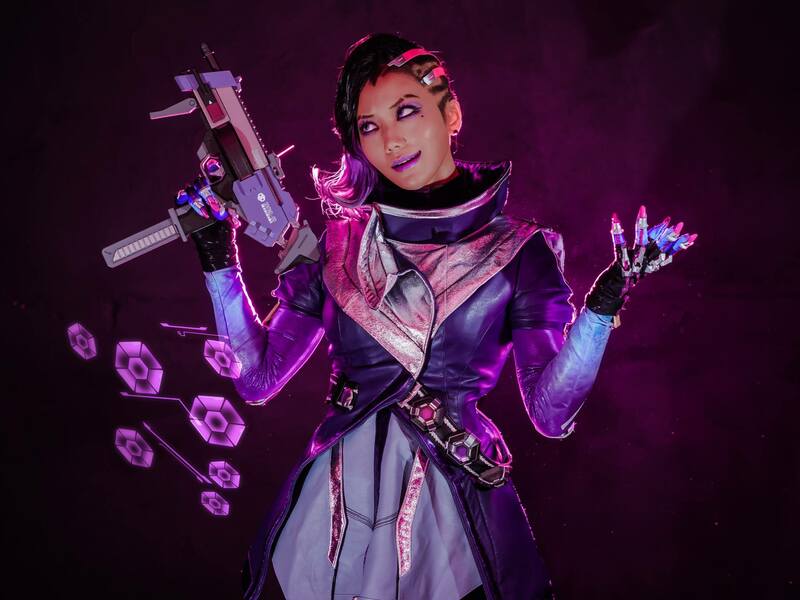 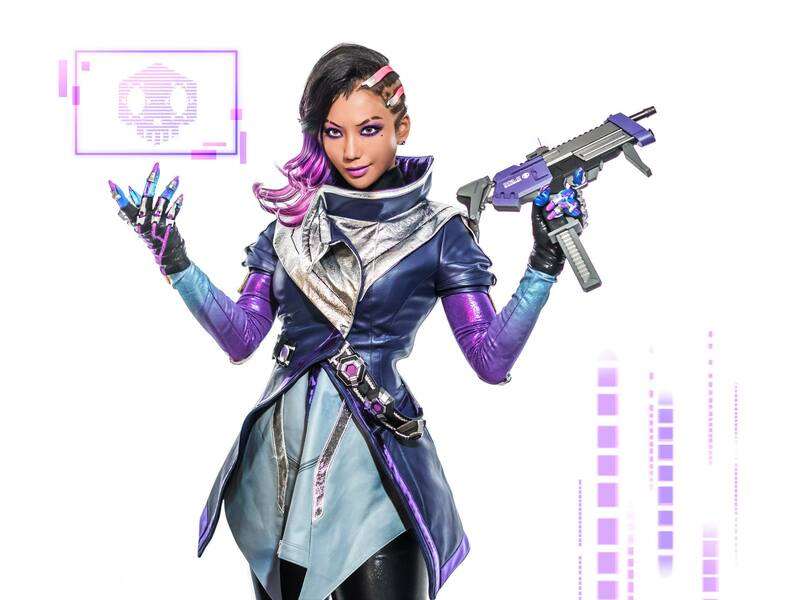 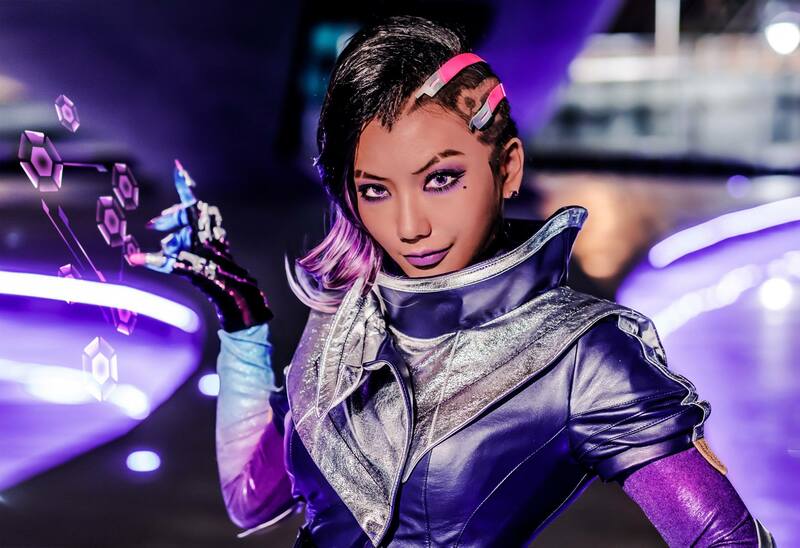 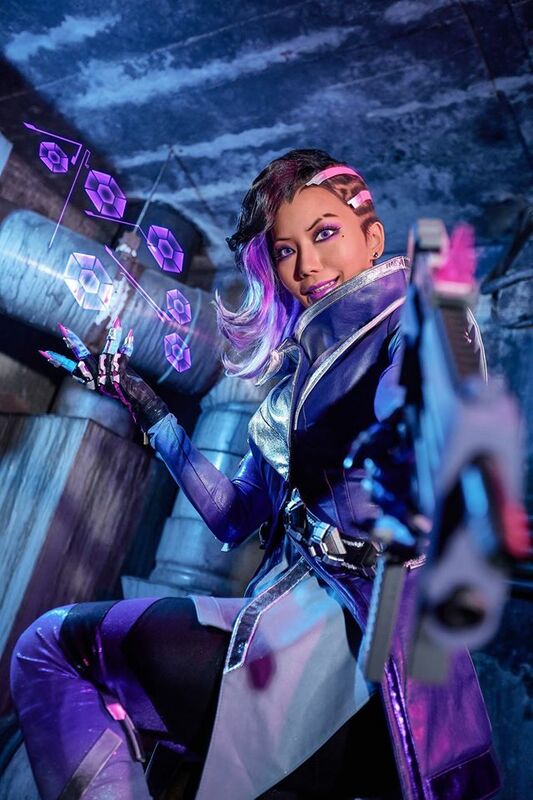 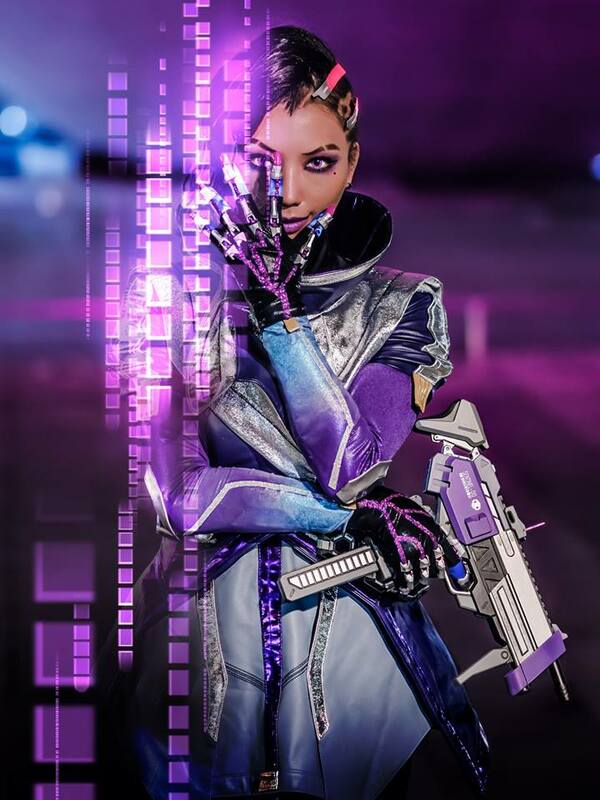 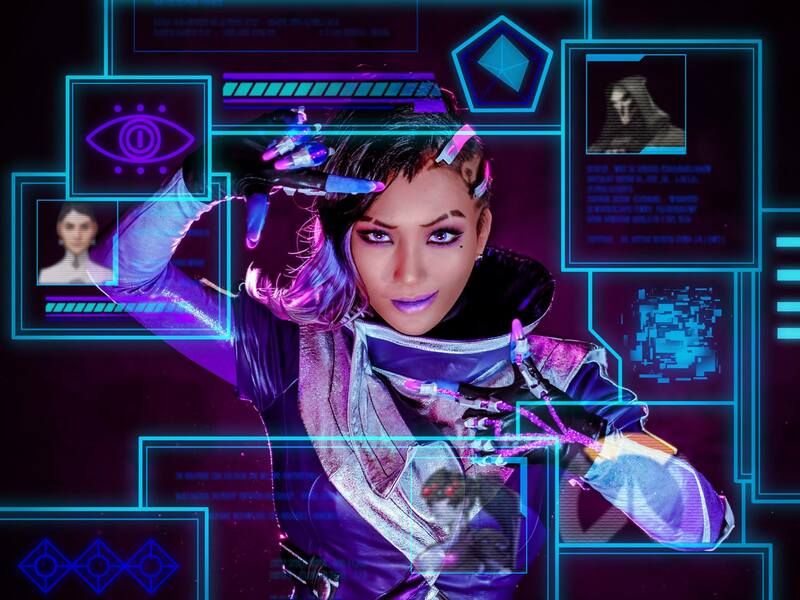 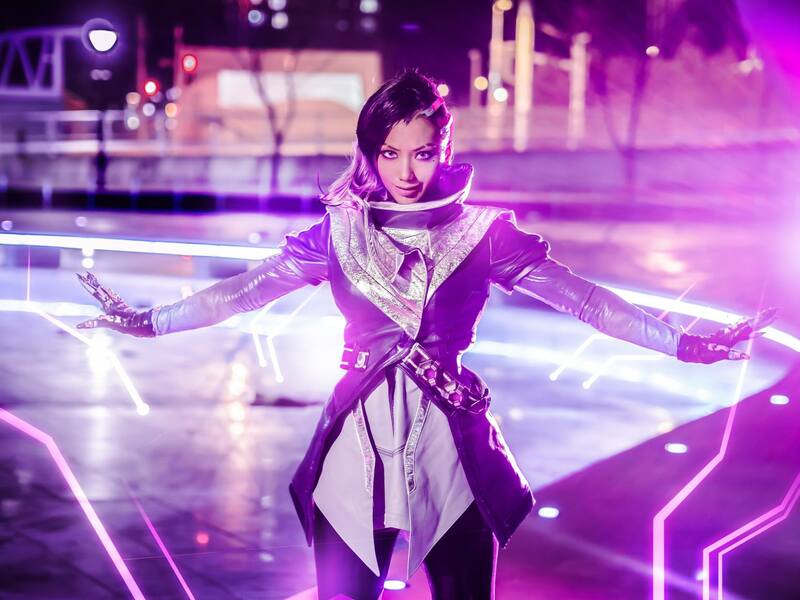 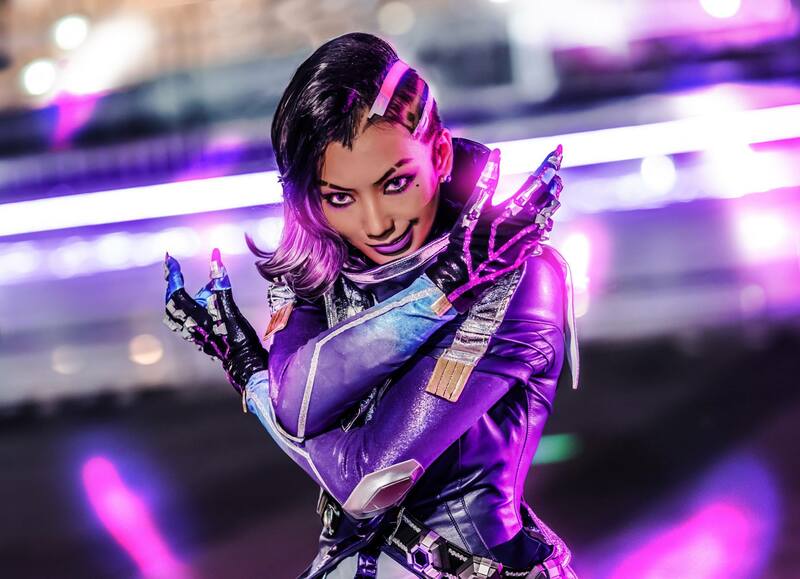 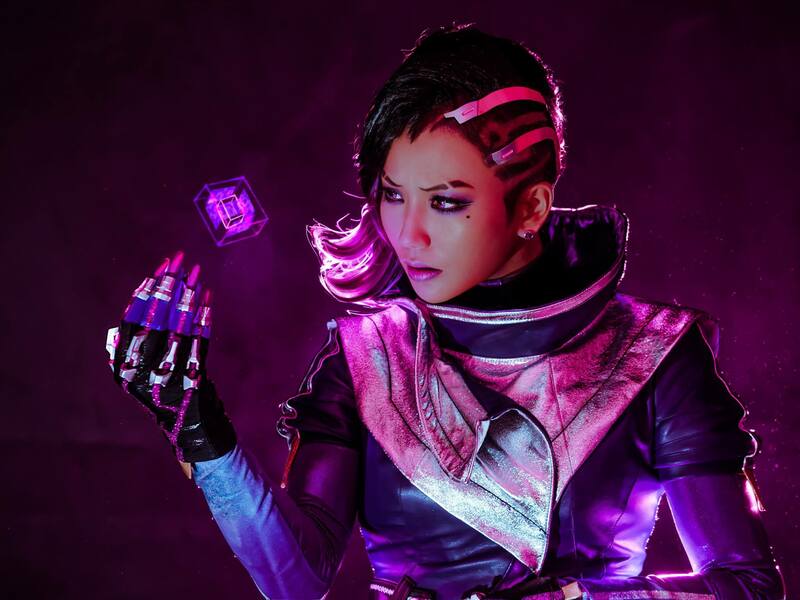 Overwatch: Sombra Cosplay by Pion Kim – AiPT! 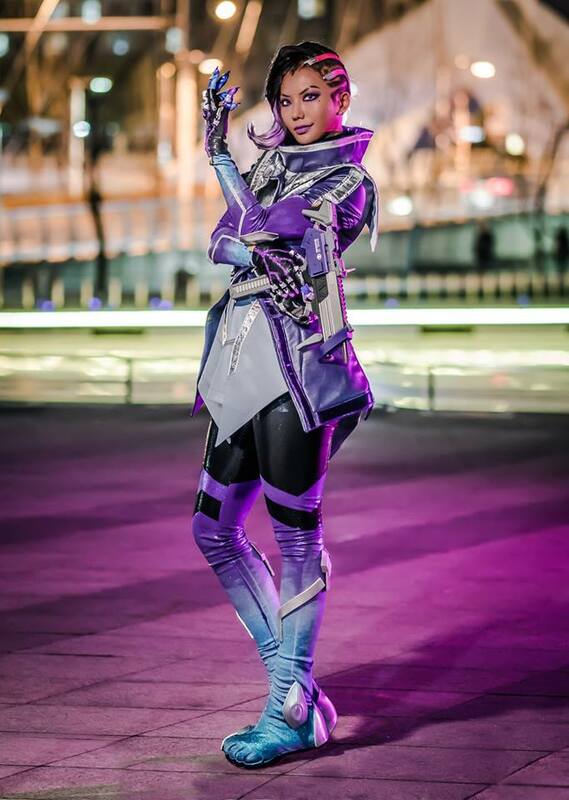 For more of Pion Kim’s cosplay, check out her Facebook page. 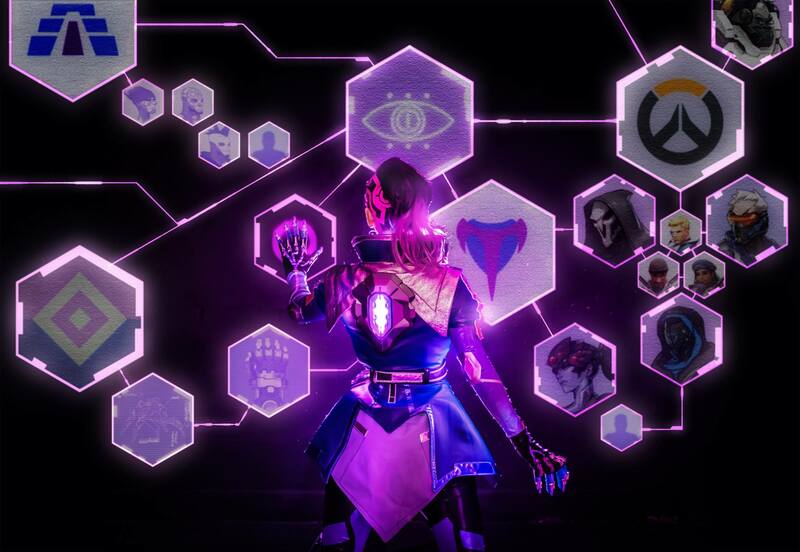 For more amazing AiPT! 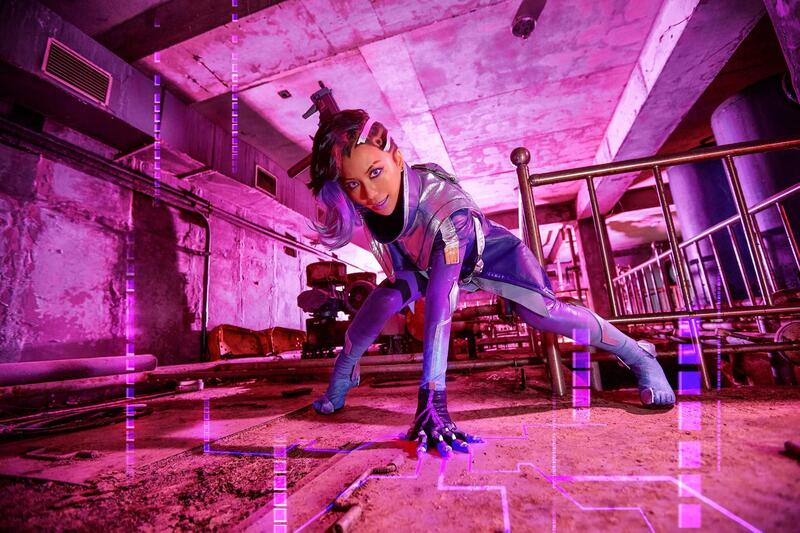 comic book/video game cosplay galleries, subscribe to our free newsletter.